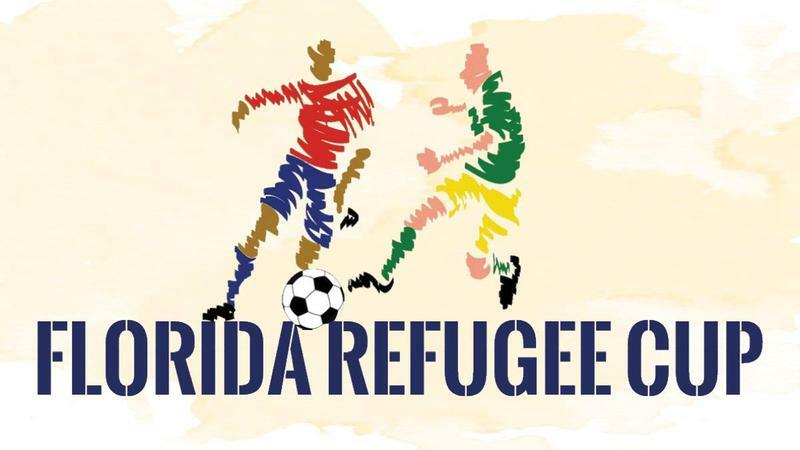 Wednesday on First Coast Connect we heard about the upcoming Florida Refugee Cup soccer match, held to highlight the importance of refugees and immigrants to the Jacksonville community, with ANSL League Director Josh Kimball, Coach of the Jax Eagles and Florida Eagles soccer teams Henry Howard, and Florida Immigrant Coalition refugee organizer Basma Alawee (01:05). 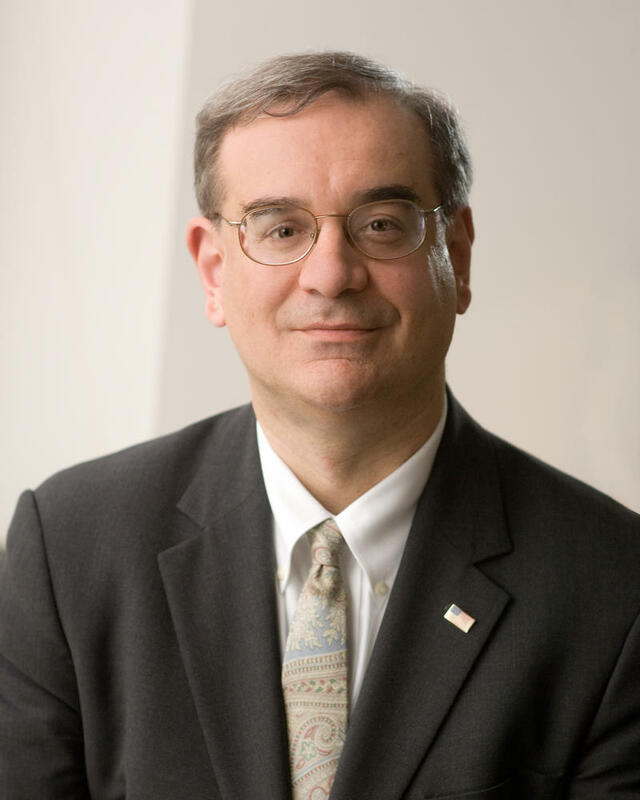 Tuesday on First Coast Connect we spoke with Dr. Jeff Goldhagen, Professor and Chief, Division of Community and Societal Pediatrics at the University of Florida College of Medicine, Jacksonville on the trauma children are experiencing after being taken away from their parents at the U.S./Mexico border (01:09). 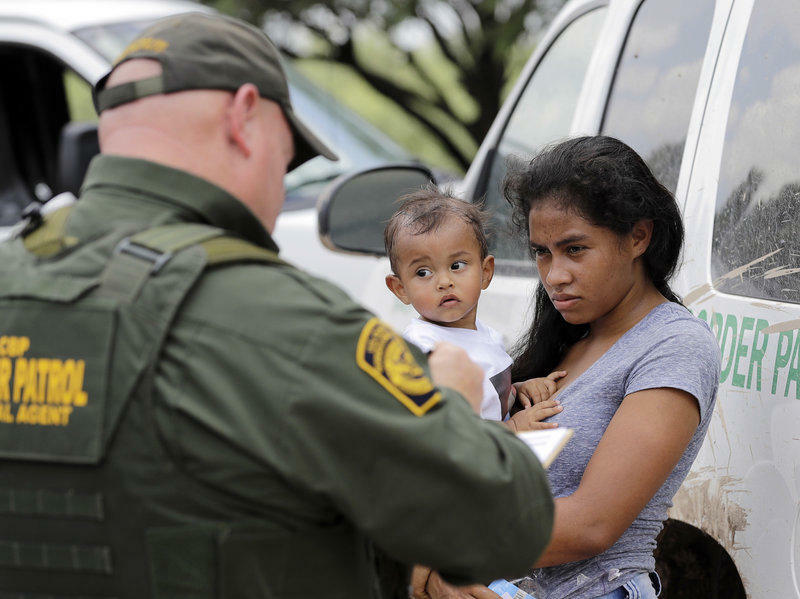 State Sen. Aaron Bean (R-Fernandina Beach) is sponsoring, for the second year in a row, a measure that would levy penalties against cities and counties that don’t fully cooperate with federal immigration enforcement. Northeast Florida Congressman John Rutherford, R-FL4, says people who have a special visa for creating business in the U.S. should also have a path to citizenship. Lawyers from around Jacksonville are offering to help get the city’s immigrant residents on the road to citizenship this weekend. It’s all in advance of Florida Coastal School of Law’s annual Citizenship Day. And for many of the counselors, the charity work is intensely personal. 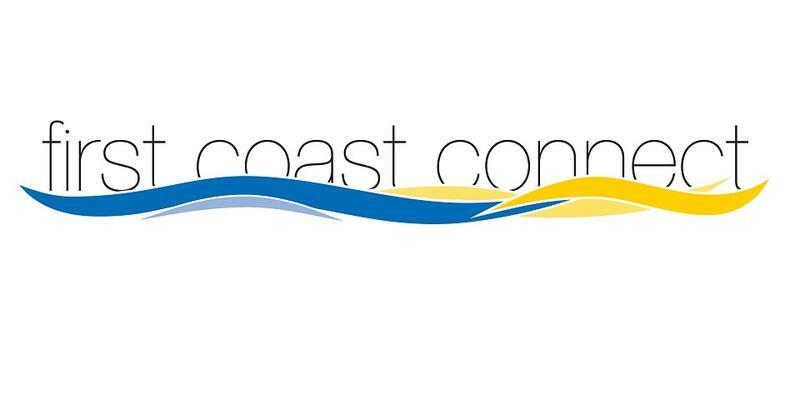 Monday on First Coast Connect, we discussed President Trump’s executive order to ban travel from seven Muslim-majority countries with Travis Trice and Michelle Clowe from Jacksonville’s World Relief, Asghar Syed from Emerge USA and immigration attorney Ericka Curran with Florida Coastal School of Law. In this month’s segment of First Coast Success, Karen Brune Mathis spoke with Native Sun founder Aaron Gottlieb and we were joined by former TV anchor Donna Deegen to talk about next month’s 26.2 with Donna Marathon and Dr. Keith Knutson, immunologist and breast cancer researcher at the Mayo Clinic about a breast cancer vaccine trial. Children dressed in the traditional garb of their respective countries stomp and swirl across the stage in Hemming Park, while music booms over loudspeakers. The cultural dances and fashion show are part of Jacksonville’s observance of World Refugee Day, which the United Nations designated for June 20. We see headlines and controversy about immigrants and refugees coming into this country, but what are their experiences really like? TEDxFSCJ will explore the topic Wednesday night in its first Salon of 2016, a selection of TED Talks on the immigrant and refugee experience. 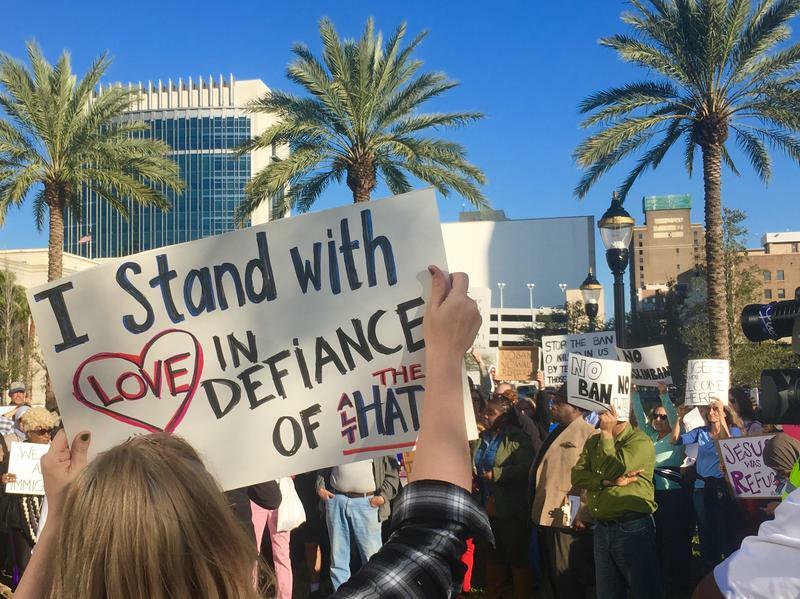 This event, titled "Immigrants, Refugees and Jacksonville’s Muslim-American Community," will feature a number of local voices. 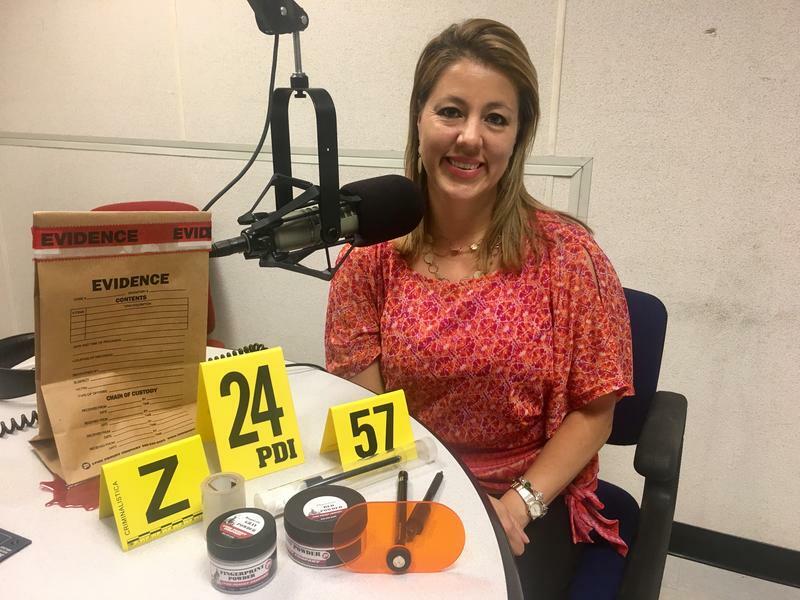 We preview the event, and discuss the lives of Jacksonville's refugee and Muslim-American populations, with Dr. Paul Hendrickson, Assistant Professor of Speech Communication at FSCJ’s Deerwood Campus; Ranna Abduljawad, member of Floridians Responding to Refugees; and UNF professor Parvez Ahmed, with the Islamic Center of Northeast Florida. The five Democratic presidential candidates - Hillary Clinton, Bernie Sanders, Jim Webb, Martin O'Malley and Lincoln Chafee - took the stage Tuesday night for their first debate. Ben Weaver, local Democratic activist and organizer for Bernie Sanders, joins us to discuss it. President Obama, immigration reform, Bill Cosby and Jacksonville Mayor Alvin Brown are making headlines this week. 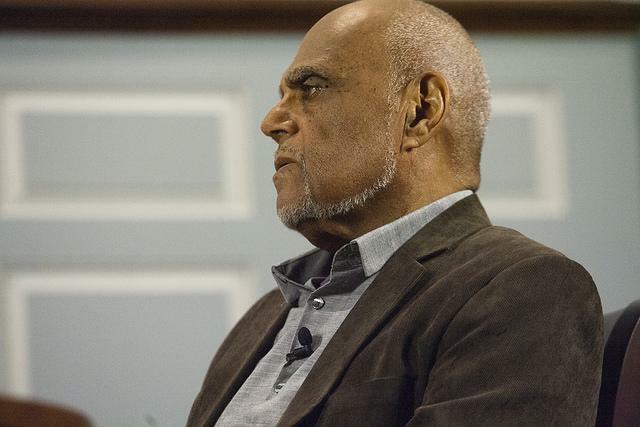 Fifty years ago Bob Moses organized volunteers to register voters in Mississippi during the Freedom Summer.